Fill in the form below and we'll have a customer representative contact you within 24hrs! Expert Lawn Care and Weed Control for the entire Lower Mainland. 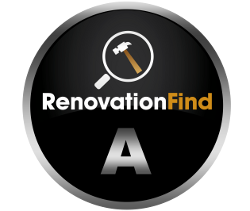 We service the entire Lower Mainland, including Anmore, Burnaby, Coquitlam, Delta, Maple Ridge, New Westminster, North Shore, North Vancouver, Pitt Meadows, Port Coquitlam, Port Moody, Richmond, Surrey, Tsawwassen, Vancouver, White Rock, and West Vancouver. 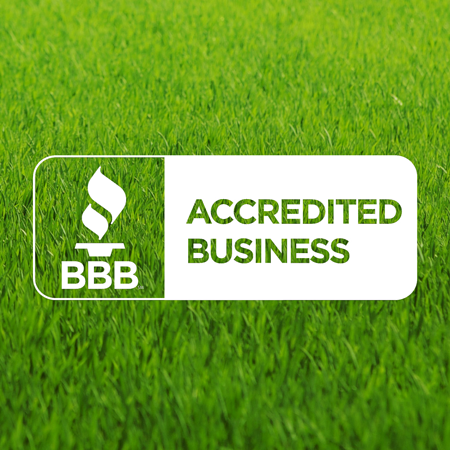 Nutri-Lawn Vancouver has achieved an A+ rating, the highest possible rating with BBB. Click for reviews. Encourage and develop a thick, healthy, green lawn with industry leading product technology and service equipment. Each of our Nourishment Programs are seasonally timed for success, all using an ecology friendly approach to turf management. You’ll stay up to date with the status of your lawn thanks to our Custom Evaluation Report, a detailed evaluation that analyses the condition of your turf. This custom report is specially prepared for your unique lawn and landscape, and is included with every service program. Lawns with minimal amount of weeds. Prices based on a lawn size of 1000sq ft. Taxes extra. Some conditions apply. Lawns with average amount of weeds. Lawns with a high amount of weeds. Make sure your lawn stays thick and healthy all season long. Our premium custom-blend fertilizer is evenly applied and seasonally adjusted for lush, green grass. Eliminate weed infestations without harming your lawn. Our selective broadleaf weed control is specially designed to effectively control those wicked weeds. Prevent destructive insects from feeding on your grass. Our insect control products eliminate insects and protect your lawn from extensive damage. Improve the overall health of your lawn with our wide selection of lawn services. Sort out your soil with a core aeration or promote new growth with overseeding – your lawn will love you for it. 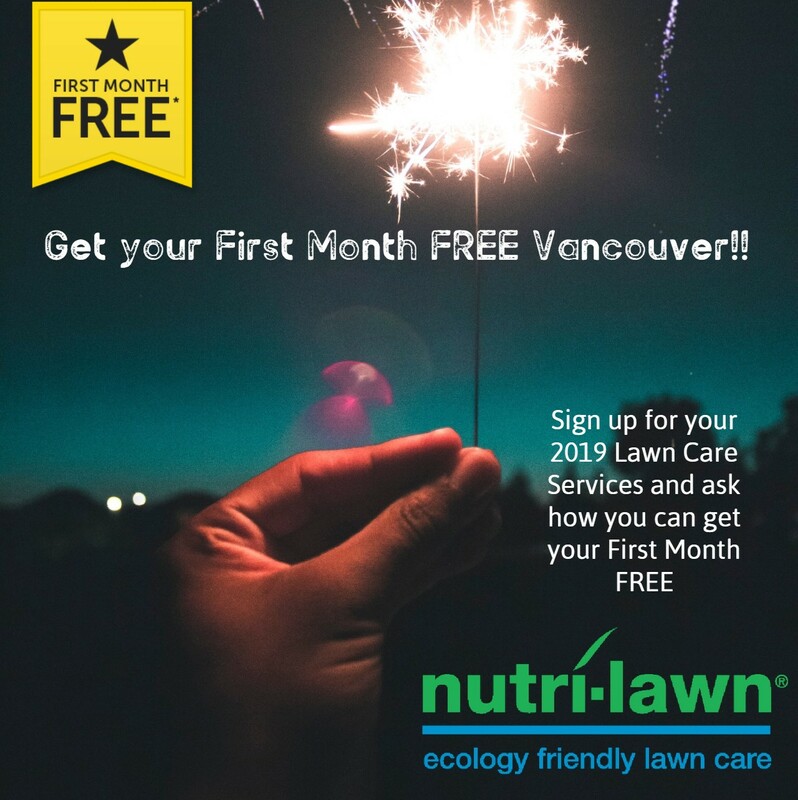 At Nutri-Lawn Vancouver, we also specialise in Commercial Services. Give us a call for more details. 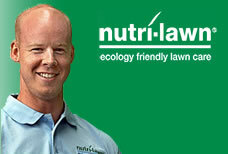 Your local Nutri-Lawn will email the day before to confirm their visit. With a BBB rating you can count on, we take pride in being honest and ethical, so we’ll outline exactly what services your technician will be performing. We like to put a face to the name, so your lawn care technician will personally introduce themselves if you’re home when they arrive. We want you to know who you’re trusting with your lawn, and we love to have a chat with our customers. After we’ve visited your property, we’ll send a post-service email confirming the treatments or services your lawn care technician performed, as well as identifying any issues we noticed on the lawn. Your technician will perform a 27 point Custom Lawn Evaluation, giving you all the information you need about the health and condition of your lawn. 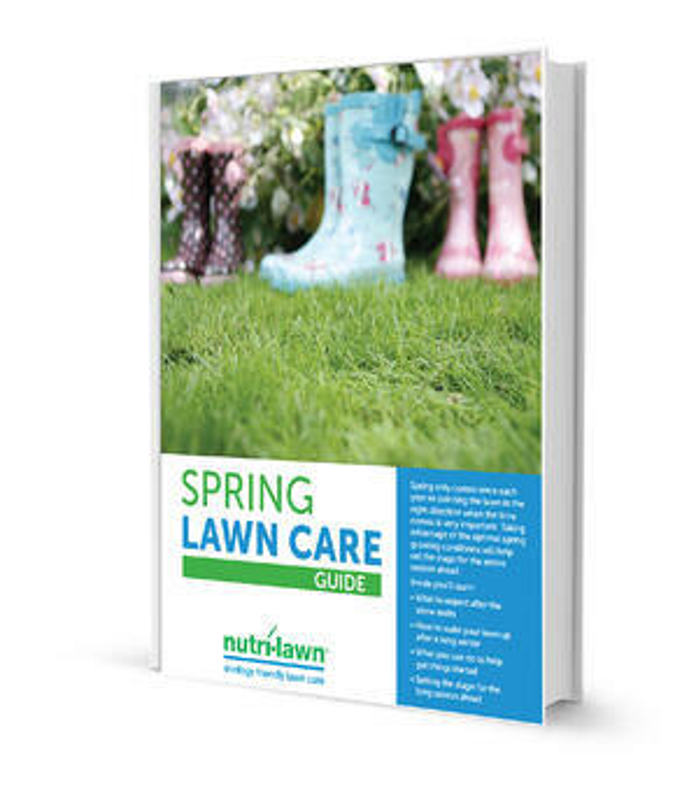 This evaluation helps us prescribe how we need to treat and nourish your lawn to its maximum health. You’ll have access to our Customer Assistant Website where you can read technician notes, manage your account, browse our services, and access information about lawn care. As the season ends and a new one approaches, we’ll keep in touch with you to provide off-season advice so that your lawn is ready for a new season of service. All of this is backed by the Nutri-Lawn Customer Guarantee. If you’re unhappy with your treatment or service for any reason, we’ll come back and perform the service again. And if you’re still not happy, we’ll give you your money back. "I am always so impressed with the amount of information and assistance that I receive from your staff. Whenever I have a question, not only do I get help, your staff always goes above and beyond to make sure I am happy. Very impressed!" Spring only comes once each year, so pointing your lawn in the right direction when the time comes is very important. Taking advantage of optimal Spring growing conditions will help set the stage for the entire season ahead.